MastersHQ offers athletes from the ages of 30 – 60+ the opportunity to compete against other athletes of the same age and ability. We are professional and our Competition Series is extremely well programmed by RAW Strength and Conditioning! 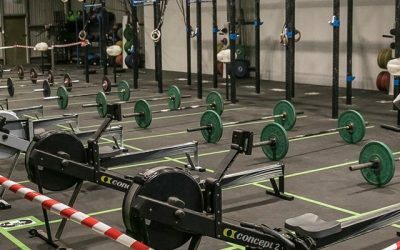 We are here to help improve all aspects of your lifestyle, through nutrition, activity, and support through a variety of specialists specific to Masters athletes. We are returning the goodwill and bringing the entire Masters community back together in unity. We have built a solid foundation that welcomes and supports each and every one of you inside of MastersHQ and out. Our team is built with highly skilled professionals who are easily accessible via our website and social media sites. MastersHQ are community building and have been busy developing National and international involvement by promoting healthy lifestyles in older adults. Ultimately we offer a safe and accessible competition series for Masters athletes of any level. 6 week Online Qualifier. 1 Workout release every 2 weeks. Workout releases may includes more than one part…sometimes resulting in more than 1 score per release. 6-8 Total scoring opportunities at the completion of 6 weeks. 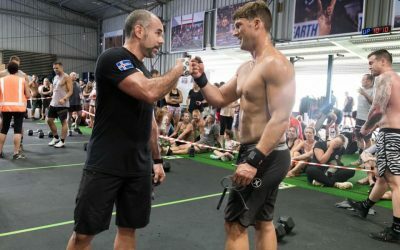 *Please note: OPEN athletes will be competing against the top qualifying athletes from Australasia and New Zealand only! 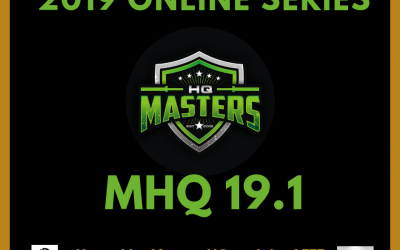 Subscribe for news and resources about Masters HQ!